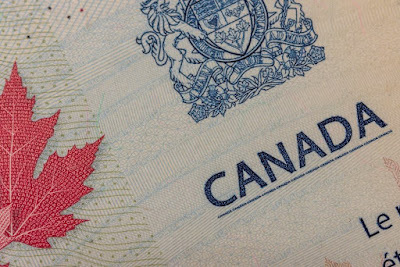 Canadian immigration authorities announced that Canada will introduce its new Active Recruitment Immigration System in January 2015. It will be known as “Express Entry,” and is much like the Skill Select Immigration System in Australia. If you are a skilled foreign worker, you can gain quick access for a permanent residence visa. Your application will be processed within six months once your Express Entry is submitted. The Federal Skilled Worker Program – Canada’s skilled immigration program providing visas to nearly 55,000 people each year. The Federal Skilled Trades Program – Under this program, 3,000 skilled trades people can obtain permanent residence visas each year. The 43 skilled trades on the list include those such as carpenters, plumbers, and mechanics. The Canadian Experience Class – Where 12,000 people can apply for Canadian permanent residence visas each year. In order to qualify, you must have worked in a skilled occupation in Canada for at least one year. The Provincial Nominee Program – Each province in Canada has its own immigration program, with different requirements for skilled workers. To apply you must meet the provincial/territorial government’s requirements. If you want to apply for a Canadian visa, Pathways Visas can help. We offer a wide variety of visa applications to Canada, Australia, and other countries. Contact us at +971 4 456 1304, email info@pathwayvisas.com or visit http://pathwayvisas.com for more information or check Pathway Visas Reviews.